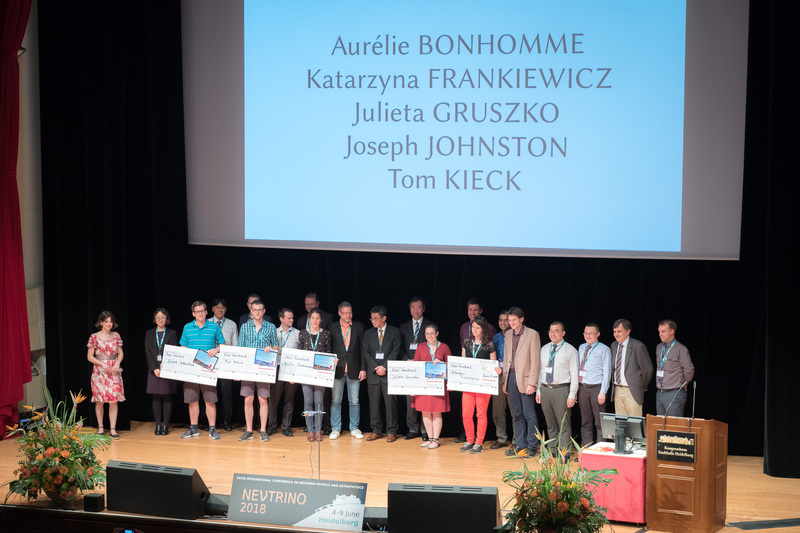 Poster prize ceremony at the Neutrino 2018 conference. 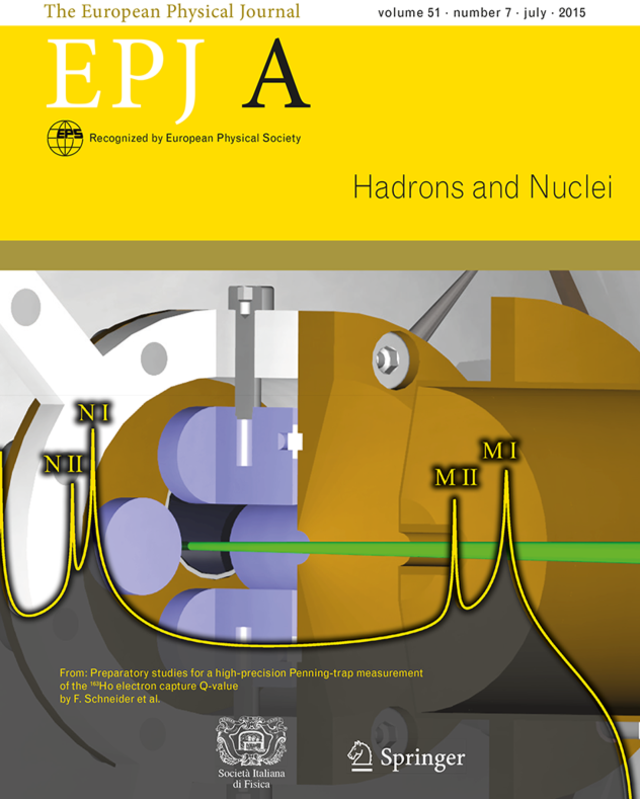 The prize winners Aurélie Bonhomme, Katarzyna Frankiewicz, Julieta Gruszko, Joseph Johnston and Tom Kieck among others with the Nobel Prize winner Takaaki Kajita. 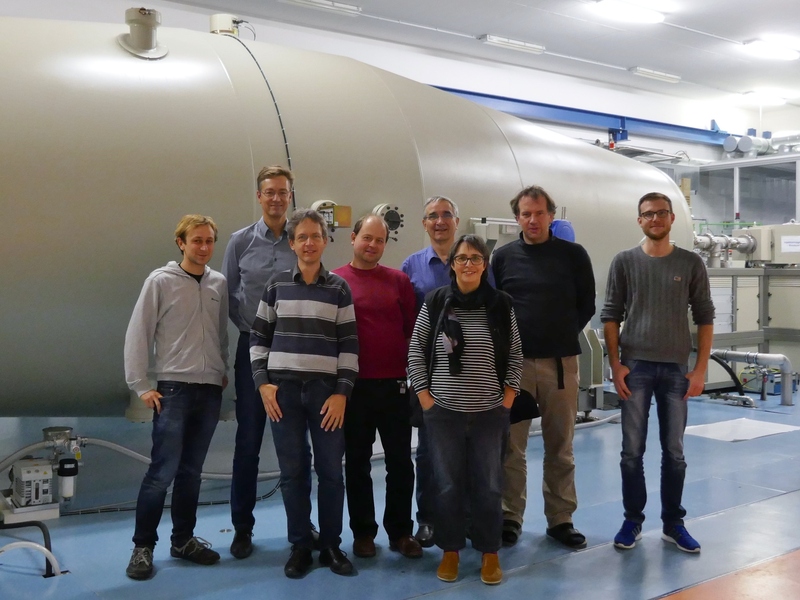 From left to right: Felix Wiescher (JGU Mainz), Oliver Forstner (FSU Jena & HI Jena), Christoph Düllmann (GSI Darmstadt, JGU Mainz, HI Mainz), Holger Dorrer (JGU Mainz), Klaus Wendt (JGU Mainz), Silke Merchel & Georg Rugel (HZDR, HI Freiberg) and Tom Kieck (JGU Mainz). 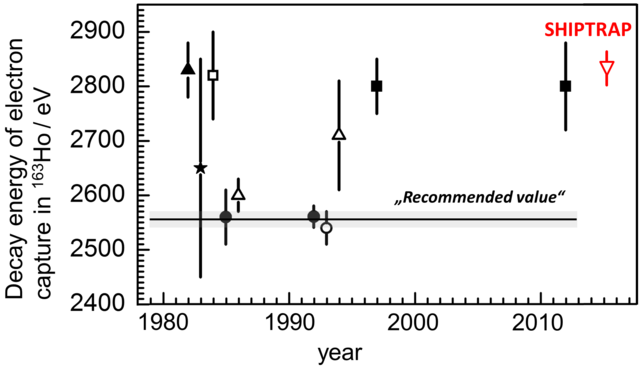 Our article by F. Schneider et al., published in Eur. 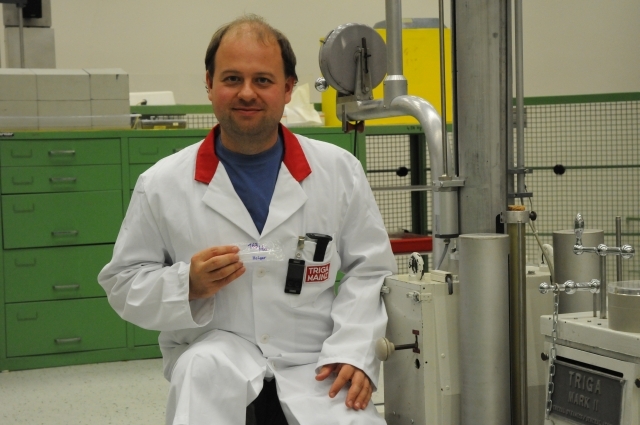 Phys. J. 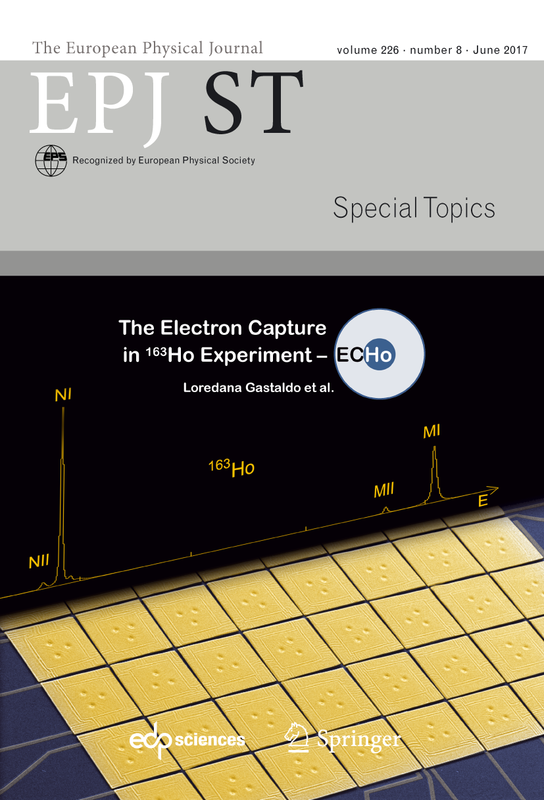 A 51, 89 (2015) on preparatory studies for high precision mass measurements of 163Ho for ECHo were featured on the cover of the containing issue.